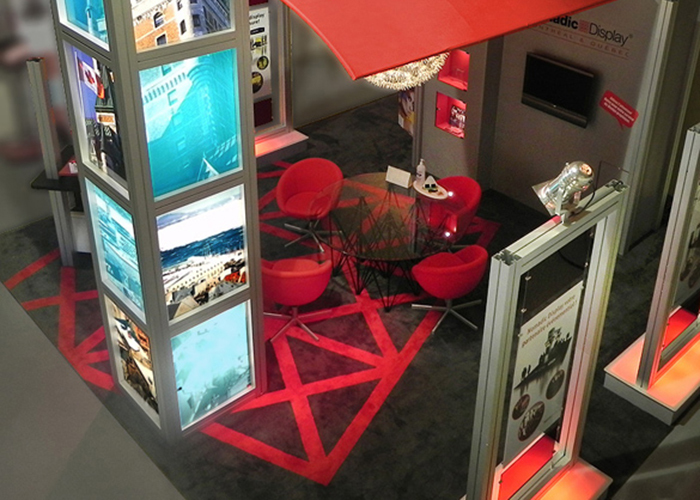 Everything for your event: exhibition booths, product leasing and large format printing! 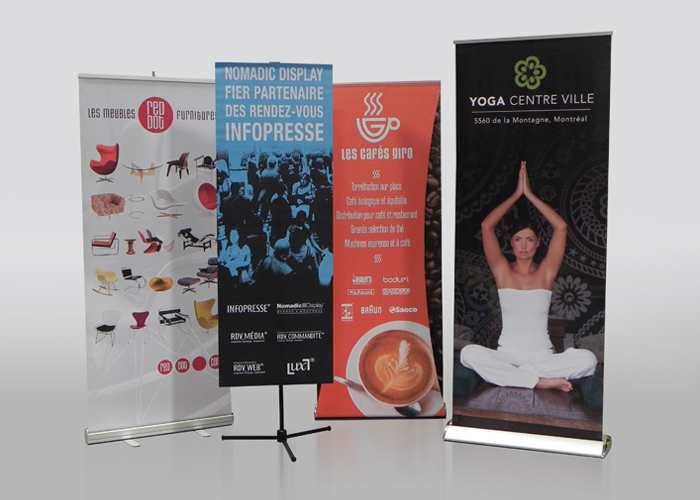 Nomadic Display Montreal & Quebec is a creative and dynamic company which has been thriving in the exhibit industry for over 20 years. 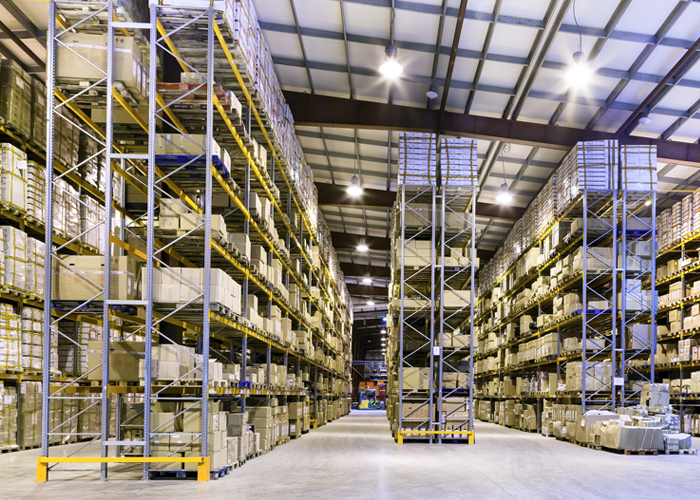 We are specialists in creating exhibit displays, printing large graphics, turnkey event logistics and trade show material storage. The Nomadic team has the expertise and the necessary knowledge to meet all your trade show and large graphic printing needs. Our goal is to scope new trends in design and to always stay one step ahead, knowing this makes our clients stand out at their events. 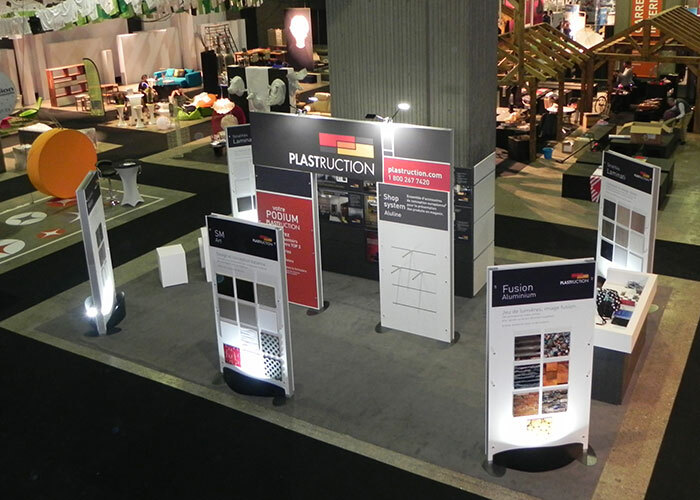 We offer an exhibition management service! Manufacturer of exhibition stands, banners and kiosks. 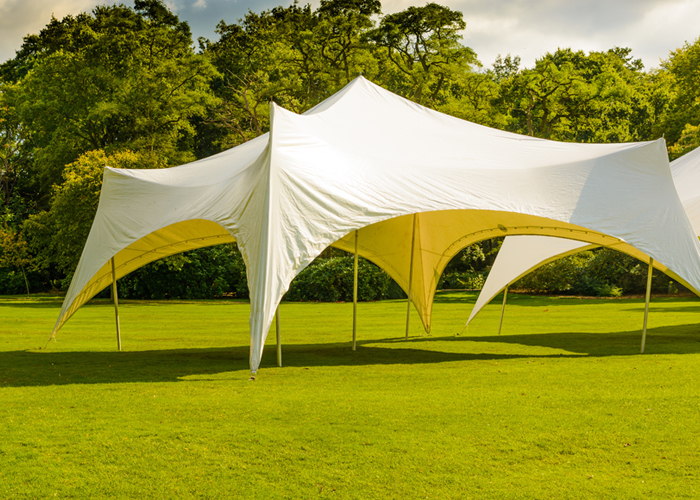 An investment in a Nomadic product means more than just the ownership of a good looking display; it represents a business relationship built on trust and backed by outstanding service before, during and after your event. 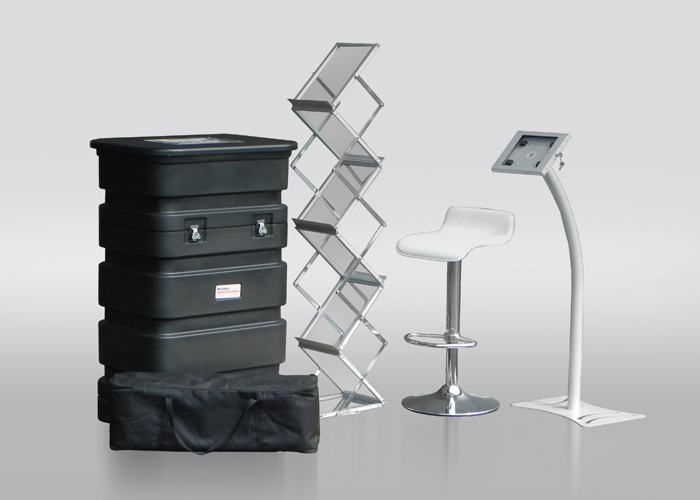 We offer innovative solutions to answer all your exhibition needs. We understand that you expect a cogent branding communication from your displays, to optimize your success while adapting to your evolving budget, time, personnel and event needs. Come join the Nomadic Display Family!